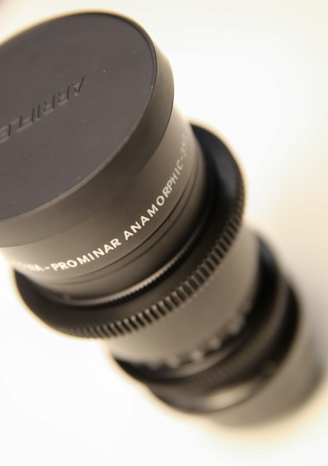 Our updated reconditioned Kowa set give cinematographers the anamorphic look for a reasonable budget. All three cinema lenses are designed to create 2.4:1 wide screen images on cameras with 16:9 super 35-sized sensors, plus ideally the anamorphic de-squeeze feature “in-camera” that many contemporary cameras have as a feature. The Kowa Anamorphic Rental set emphasize the horizontal blue flares that anamorphic lenses are famous for. The lenses have a vintage look, with modest sharpness and contrast. The optics match well between the three different lens lengths. We also have a wide angle “adapter” that makes the 40mm into about a 32mm lens. These Kowa Anamorphic lenses Rental have a standard professional PL mount. They each have a 77mm front filter thread which helps in keeping filtering light-weight and less expensive. Sometimes a close focus filter is needed and this feature allows by-passing large and heavy matt boxes which is also great for Movi’s etc. We have ½, 1, 2 and 3 close up 77mm filters at small cost. The lenses are fully manual, with no electronics. Kowa’s have a beautiful look with expressive flares. The skin tones on these lenses are very true, organic with filmic textures. 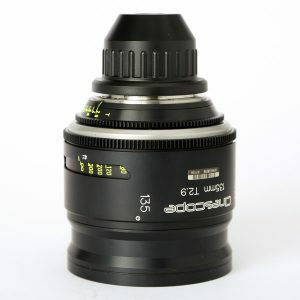 The lenses are quite small similar to stills lenses and great for Gimbal’s or even steadicam. This set at Dc Camera is optically excellent and regularly maintained.